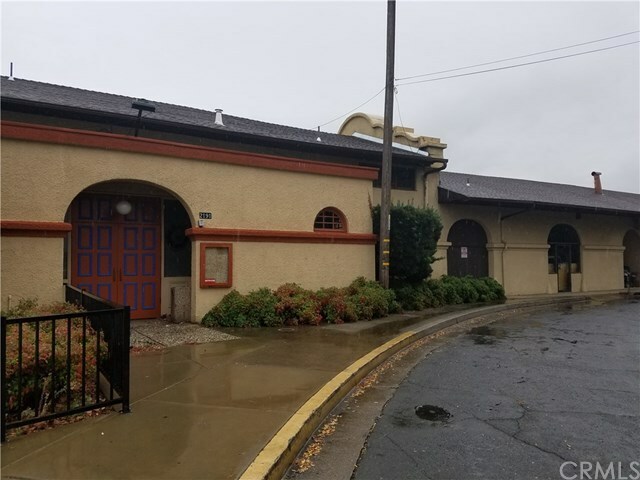 One of Oroville's most iconic buildings that has operated a restaurant for many years, including a banquet area, meeting and conference space. The restaurant has two kitchens, full bar and brewing area, outdoor patio, pool table and game room. All with a very nicely appointed lobby area to great guests.